· Brand-new and unactivated aircraft. · Activated less than 48 hours. ·Aircraft approved via video verification. 1、What is DJI Care Refresh? 2、How do I purchase DJI Care Refresh for my Inspire 2? 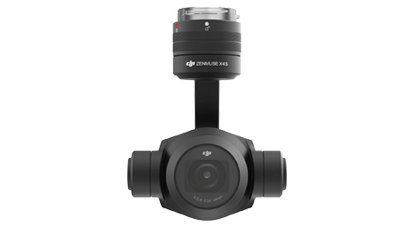 The DJI Care Refresh warranty plan is separately available for the Inspire 2, Zenmuse X4S, Zenmuse X5S and Zenmuse X7 camera. If more than one camera is purchased, DJI Care Refresh can be purchased for each one. 3、How do I purchase and use DJI Care Refresh for the Mavic 2? If you want to purchase DJI Care Refresh for your Mavic 2, you can purchase it in any available store along with your Mavic 2, or buy it online via the DJI Online Store by selecting Services, and then choosing DJI Care Refresh (Mavic 2). 1. Visit the DJI Care Refresh site directly, then input the activation code and the aircraft’s serial number to bind it to your service plan. 2. Visit the DJI Online Store, and after purchasing DJI Care Refresh (Mavic 2), input the serial number of the aircraft to bind it to your DJI Care Refresh plan. 3. 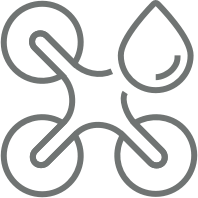 Visit the DJI Support page and input your activation code and aircraft serial number to bind it to DJI Care Refresh. To use the replacement service, visit the DJI official website, go to Support, select Repair Services, and then select Online Repair Request. You will be asked to describe the product’s issue and provide your information. The DJI Repair Center will assess your product, and send you a quotation once a damage assessment is complete. If you select the Express option, there will not be an assessment of damage responsibility, and the replacement will be sent to you faster than under usual circumstances. After the application is complete, please send your aircraft and the corresponding gimbal to a DJI Repair Center according to the registered information. 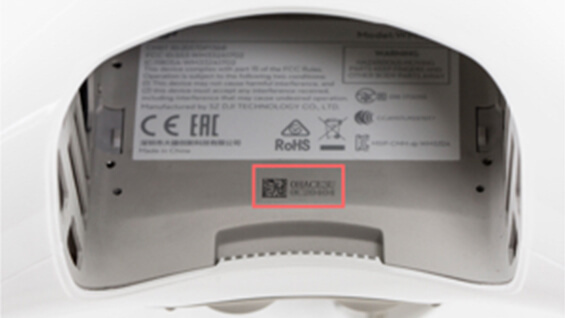 The serial number of the replaced product will be updated automatically, which will not affect follow-up services. 4、Can I purchase DJI Care Refresh for a new unactivated camera if my Inspire 2 has been activated for more than 48 hours? 5、Which parts can be replaced under DJI Care Refresh? 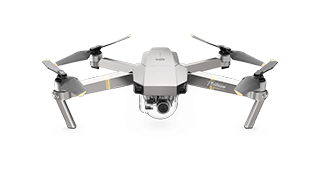 Mavic series and Spark: Aircraft, bound gimbal and camera, battery and propellers. Zenmuse X4S, Zenmuse X5S and Zenmuse X7: Gimbal and camera (including lens). 6、What’s the difference between DJI Care Refresh and a DJI product warranty? Will a DJI product warranty be invalid without purchasing DJI Care Refresh? 7、Can I extend my DJI Care Refresh? Yes, if your DJI Care Refresh has not yet expired, and there is at least one product replacement left, then you can purchase DJI Care Refresh + which extends your coverage for one more year as well as prolonging your product’s warranty and provides one more replacement service. 8、How do I replace my aircraft under DJI Care Refresh? 9、I have purchased DJI Care Refresh, do I need to bind it to my product? 10、Where can I find the aircraft S/N and gimbal S/N? 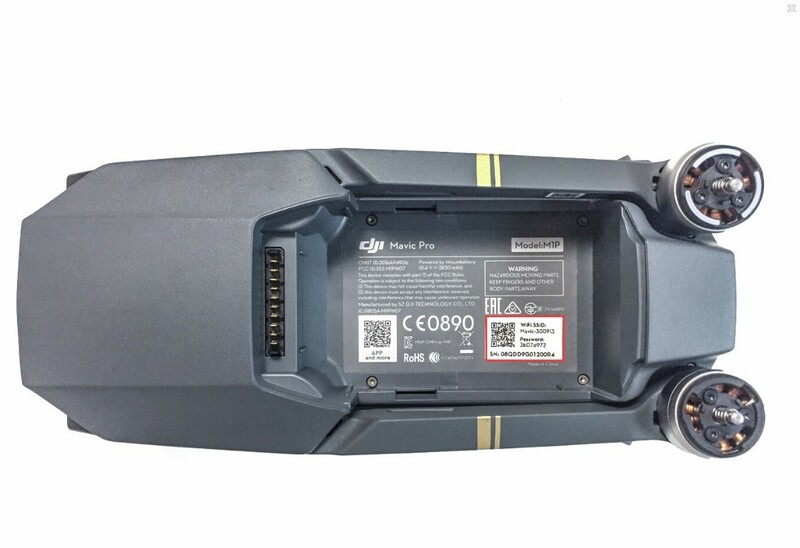 For the Mavic series and Spark, the aircraft S/N can be found inside the battery compartment. You should only enter the aircraft S/N when you purchase DJI Care Refresh. 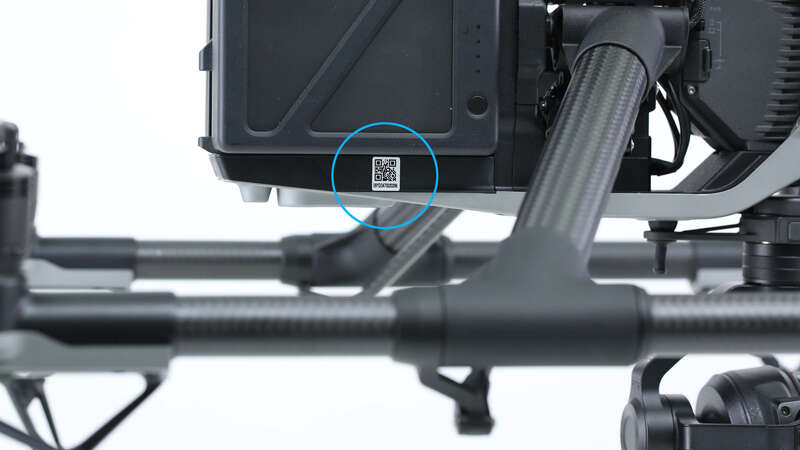 For the Mavic 2, the gimbal’s serial number can be found on the gimbal axis. For the Inspire 2, the aircraft‘s serial number can be found on the tail of the aircraft. 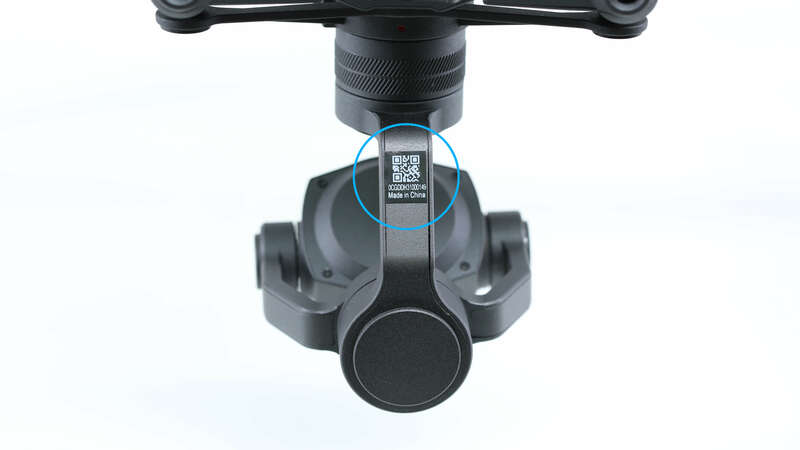 The Zenmuse X4S, X5S and X7, gimbal’s serial number can be found on the gimbal. 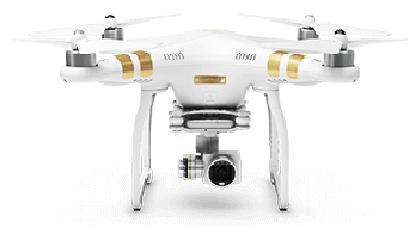 The Phantom 4 Pro series and Phantom 4 Advanced, the aircraft‘s serial number can be found inside the battery compartment. 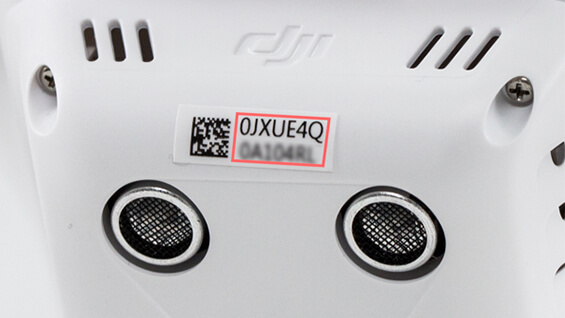 You should only enter the aircraft’s serial number when you purchase DJI Care Refresh. 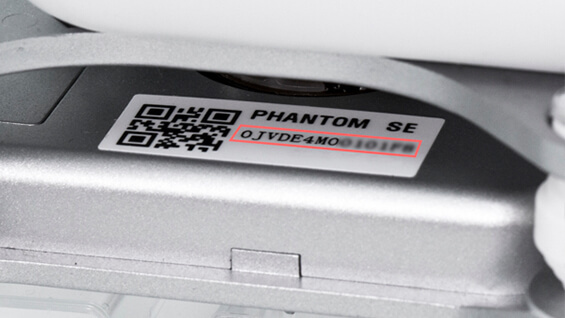 For the Phantom 3 SE, the aircraft’s serial number can be found on the bottom of the aircraft, and the gimbal’s serial number can be found on the gimbal board. 11、My aircraft crashed into water. Will replacement be covered under DJI Care Refresh? 12、Does DJI Care Refresh support international coverage? 13、Where is DJI Care Refresh available? At the moment, DJI Care Refresh is only available to customers from the U.S., Canada, EU countries, Switzerland, Norway, the UK, Australia, Japan, Hong Kong, Taiwan, and Mainland China. You can check whether DJI Care Refresh is available in your country on the DJI Store. 14、In which regions is telephone support available? Telephone support is currently only available in the U.S., Canada, EU countries, the UK, Hong Kong, Taiwan and Mainland China. 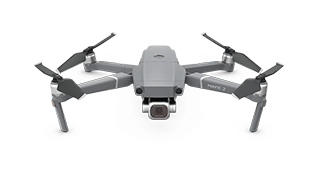 For Mavic 2, the covered gimbal under DJI Care Refresh is only for the gimbal with its serial number bound to the aircraft. 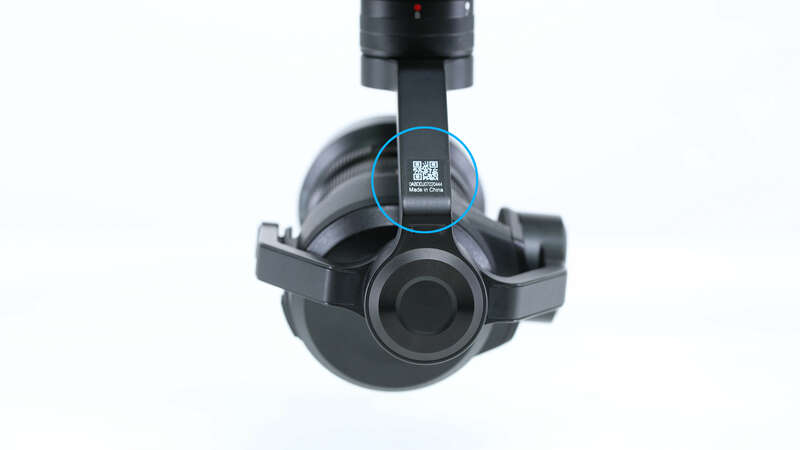 If the gimbal was replaced in DJI’s official repair center (DJI’s official repair center mentioned in this Agreement refers to DJI’s repair centers, official recommended repair centers, and authorized repair centers), the coverage stated in the agreement will be updated automatically and the replaced gimbal will be covered by DJI Care Refresh. The other gimbal that is removed from the aircraft will not be covered. 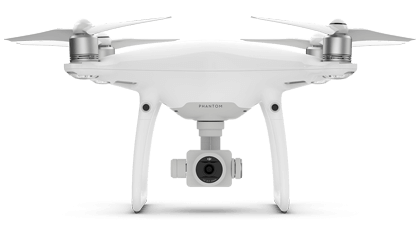 For the Phantom 4 Pro series, Phantom 4 Advanced, and Phantom 3 SE, the aircraft, gimbal, camera, and propellers can be replaced. 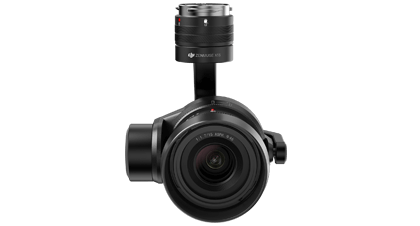 For the Zenmuse X4S, X5S and X7, the gimbal and camera (including lens) can be replaced. 4. Remote controller, battery of Inspire 2,Phantom 4 Pro series and Phantom 4 Advanced, and modification accessories. 12. A gimbal that is repaired or replaced in a non-official repair center. 13. A gimbal that is removed from the aircraft and replaced by another one in DJI’s official repair center. DJI Care Refresh is valid for 12 months. 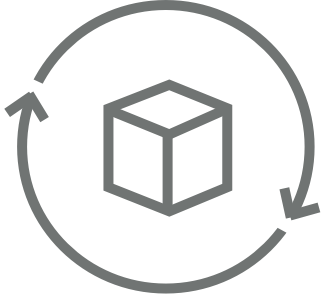 If you purchase a product with DJI Care Refresh on the official DJI website, it shall take effect on the second day after the date of shipment. If you buy DJI Care Refresh separately on the official DJI website or via other channels, it shall be effective from the date on the service agreement. 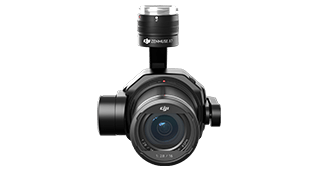 If you purchase DJI Care Refresh (X4S/X5S/X7), send X4S /X5S/X7 gimbal (including lens). If you purchase DJI Care Refresh (Phantom 4 Pro series, Phantom 4 Advanced and Phantom 3 SE), send the aircraft, gimbal, camera, and propellers. 4. For Mavic 2, if your gimbal is replaced in DJI’s official repair center, please send the aircraft and replaced gimbal back. If wrong gimbal and/or additional gimbal is sent back, the genertaed fees will be covered by the customers themselves. 5. DJI Care Refresh provides up to two replacements for your drone. For each replacement service, DJI Care Refresh for the Mavic series and Spark covers only one battery replacement. 6. If damage to your aircraft occurs and you are within DJI Care Refresh’s coverage, you will receive a quotation about repair fees. You can choose to pay for repair or replace your aircraft. For replacement services, an additional fee will be charged. After the payment is confirmed, DJI will send the replacement to you. 2. The aircraft or the gimbal has been repaired in a non-official designated repair center. There are no hidden charges for the replacement service. After you choose DJI Care Refresh, you will receive prioritized service. The cost of two way postage for customers within DJI Care Refresh service areas will be covered by DJI. In other areas, these costs and any associated customer’s duties are at the customer's expense. In all areas the custom fees are at the customer's expense. Each time the replacement service is requested, subject to your purchase region. For DJI Care Refresh (Spark), the first time replacement fee is $49, the second time replacement fee is $69. For DJI Care Refresh (Mavic 2 series), the first time replacement fee is $119, the second time replacement fee is $139. For DJI Care Refresh (Mavic Pro/Mavic Pro Alpine White), the first time replacement fee is $79, the second time replacement fee is $129. For DJI Care Refresh (Mavic Pro Platinum), the first time replacement fee is $89, the second time replacement fee is $139. For DJI Care Refresh (Mavic Air), the first time replacement fee is $69, the second time replacement fee is $99. For DJI Care Refresh (Inspire 2), the first time replacement fee is $209, the second time replacement fee is $329. For DJI Care Refresh (X4S), the first time replacement fee is $49, the second time replacement fee is $69. For DJI Care Refresh (X5S), the first time replacement fee is $149, the second time replacement fee is $219. For DJI Care Refresh (X7), the first time replacement fee is $379, the second time replacement fee is $529. For DJI Care Refresh (Phantom 4 Pro series), the first time replacement fee is $99, the second time replacement fee is $149. For DJI Care Refresh (Phantom 4 Advanced), the first time replacement fee is $99, the second time replacement fee is $139. For DJI Care Refresh (Phantom 3 SE), the first time replacement fee is $69, the second time replacement fee is $79. For DJI Care Refresh (Spark), the first time replacement fee is €49, the second time replacement fee is €69. For DJI Care Refresh (Mavic 2 series), the first time replacement fee is €119, the second time replacement fee is €139. For DJI Care Refresh (Mavic Pro/Mavic Pro Alpine White), the first time replacement fee is €99, the second time replacement fee is €139. For DJI Care Refresh (Mavic Pro Platinum), the first time replacement fee is €109, the second time replacement fee is €169. For DJI Care Refresh (Mavic Air), the first time replacement fee is €89, the second time replacement fee is €119. For DJI Care Refresh (X7), the first time replacement fee is €469, the second time replacement fee is €569. For DJI Care Refresh (Phantom 4 Pro series), the first time replacement fee is €139, the second time replacement fee is €209. For DJI Care Refresh (Phantom 3 SE), the first time replacement fee is €89, the second time replacement fee is €99. 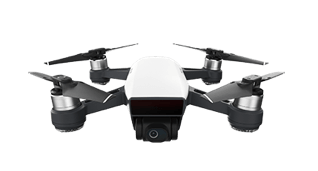 For DJI Care Refresh (Spark), the first time replacement fee is￡49, the second time replacement fee is￡69. 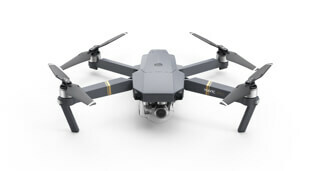 For DJI Care Refresh (Mavic 2 series), the first time replacement fee is￡99, the second time replacement fee is￡109. 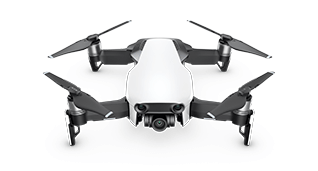 For DJI Care Refresh (Mavic Pro/Mavic Pro Alpine White), the first time replacement fee is￡79, the second time replacement fee is ￡129. For DJI Care Refresh (Mavic Pro Platinum), the first time replacement fee is￡99, the second time replacement fee is ￡159. For DJI Care Refresh (Mavic Air), the first time replacement fee is￡79, the second time replacement fee is ￡109. For DJI Care Refresh (Inspire 2), the first time replacement fee is ￡219, the second time replacement fee is ￡339. For DJI Care Refresh (X4S), the first time replacement fee is ￡49, the second time replacement fee is ￡79. For DJI Care Refresh (X5S), the first time replacement fee is ￡159, the second time replacement fee is ￡239. For DJI Care Refresh (X7), the first time replacement fee is￡399, the second time replacement fee is ￡519. For DJI Care Refresh (Phantom 4 Pro series), the first time replacement fee is ￡129, the second time replacement fee is ￡189. For DJI Care Refresh (Phantom 4 Advanced), the first time replacement fee is￡119, the second time replacement fee is￡179. For DJI Care Refresh (Phantom 3 SE), the first time replacement fee is ￡79, the second time replacement fee is ￡89. For DJI Care Refresh (Mavic 2 series), the first time replacement fee is AUD $159, the second time replacement fee is AUD $169. For DJI Care Refresh Mavic Pro/Mavic Pro Alpine White), the first time replacement fee is AUD $139, the second time replacement fee is AUD $199. For DJI Care Refresh (Mavic Pro Platinum), the first time replacement fee is AUD $159, the second time replacement fee is AUD $229. For DJI Care Refresh (Mavic Air), the first time replacement fee is AUD $129, the second time replacement fee is AUD $169. 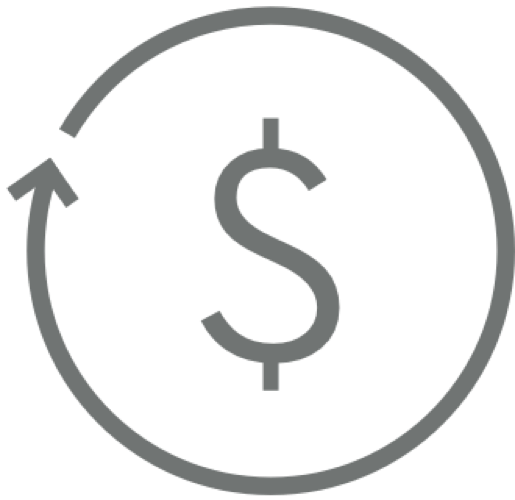 For DJI Care Refresh (X7), the first time replacement fee is AUD $649, the second time replacement fee is AUD $849. For DJI Care Refresh (Phantom 4 Pro series), the first time replacement fee is AUD $209, the second time replacement fee is AUD $319.